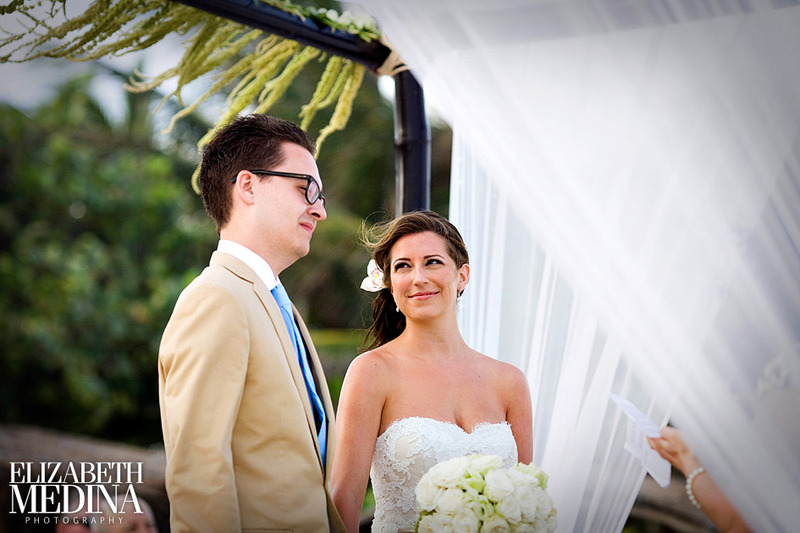 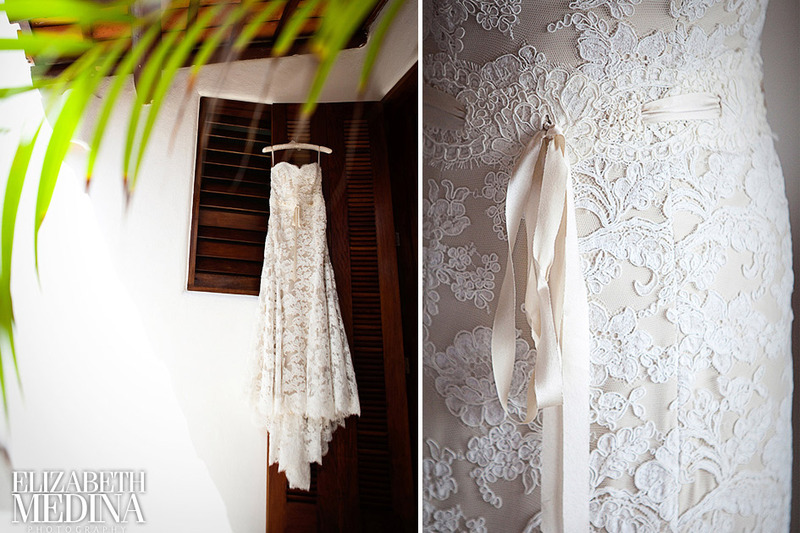 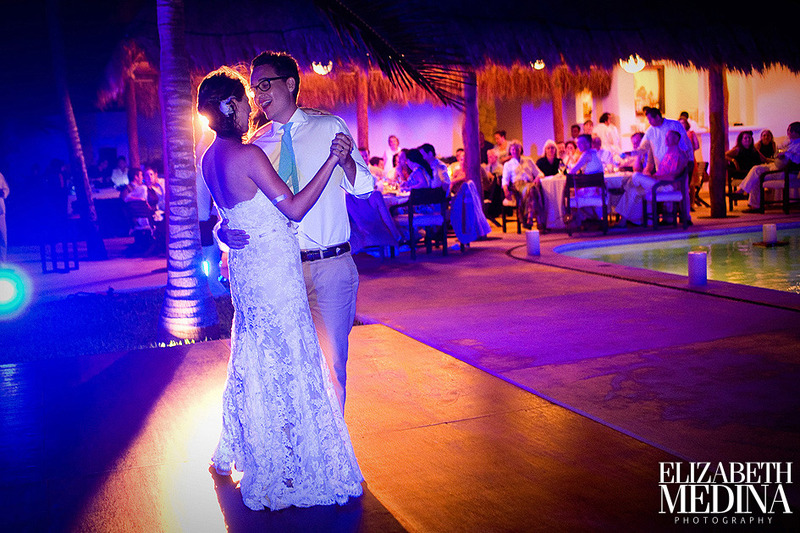 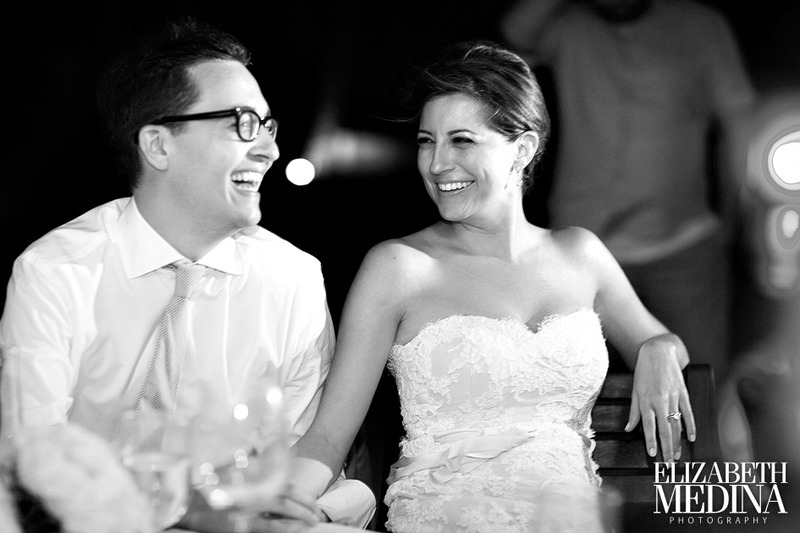 Peter and Francesca were married on the beach at the Hotel Esencia, a very lovely villa style boutique hotel in the Mayan Riviera. 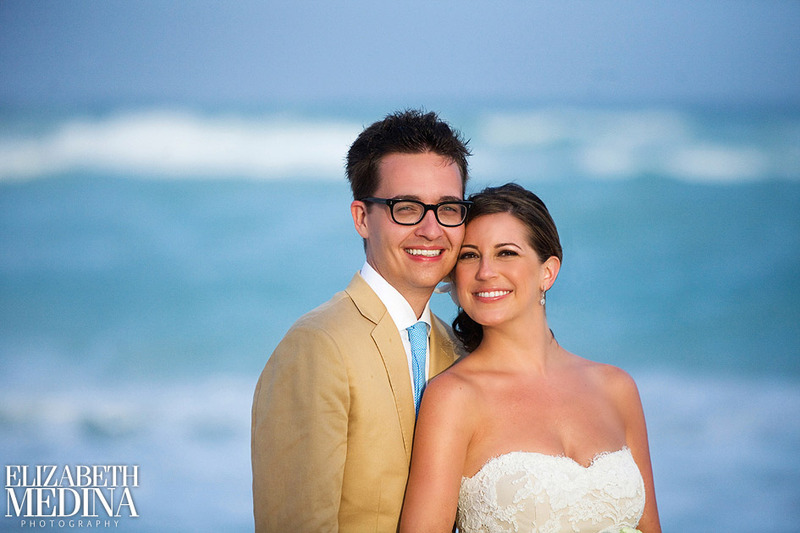 The wedding day was one of the very windiest days I can remember experiencing with the exception of actual hurricanes, just crazy windy, but it did not seem to slow anyone down a bit! 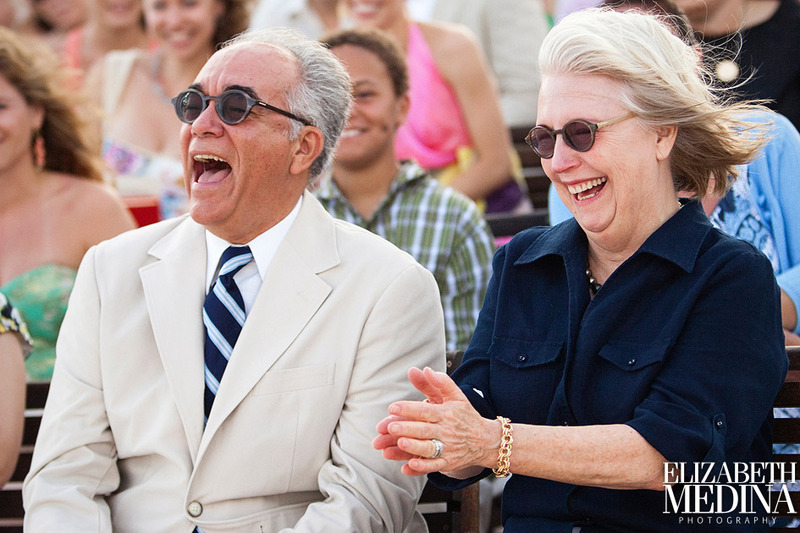 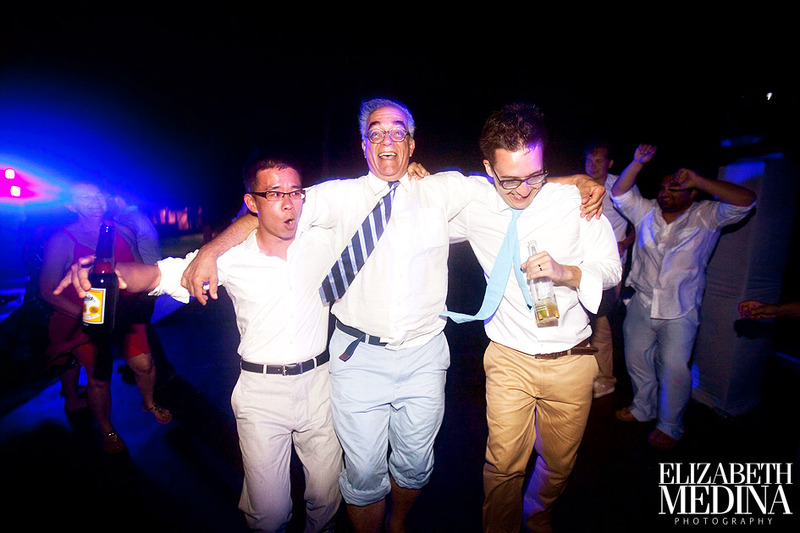 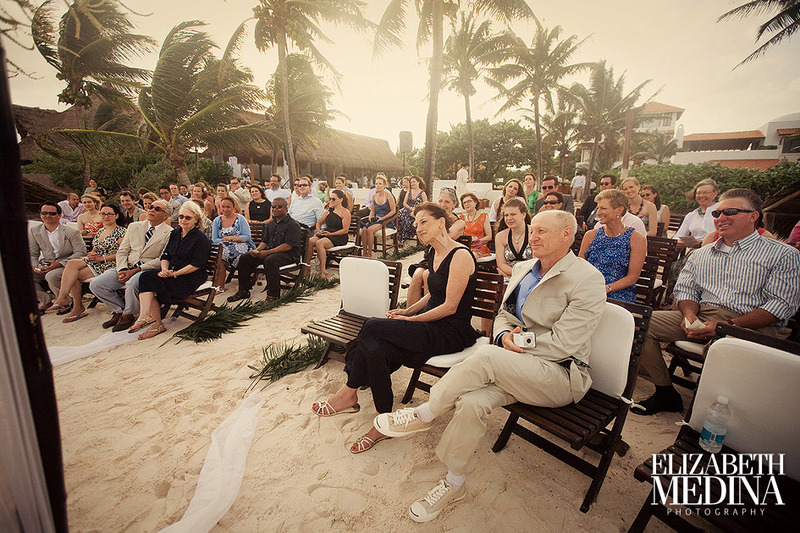 One of the best things that I have noticed about destination weddings is that the cool people are the ones who are sure to attend. 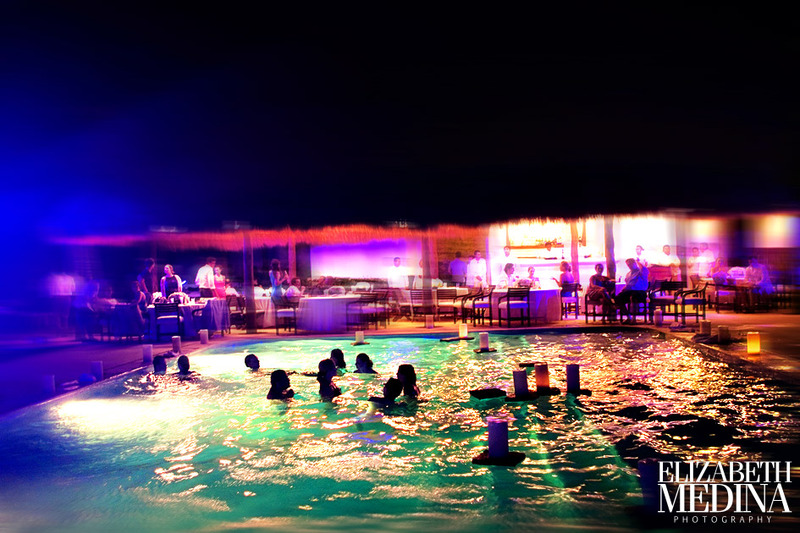 This crowd absolutely proved that theory true, it was a great party! 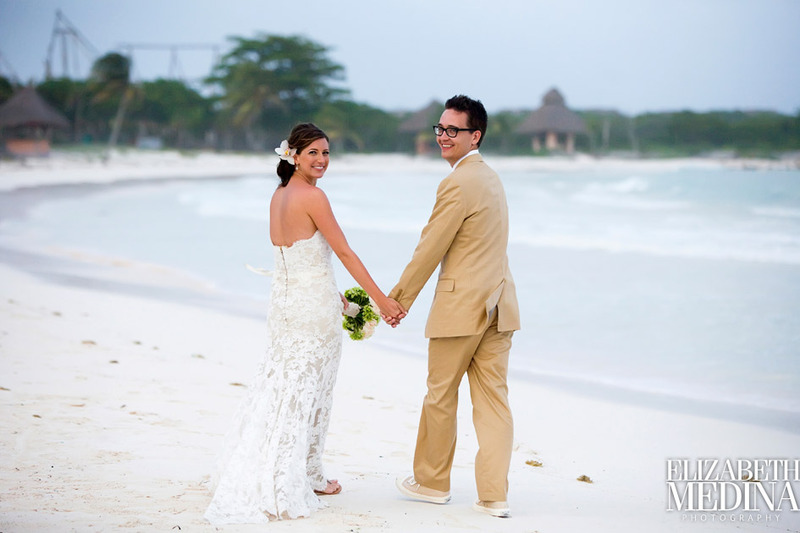 Esencias’s wedding coordinator Damarys Diaz was joined by Mayan Riviera wedding planner Yazmin de la Mora in making this beautiful day a reality. 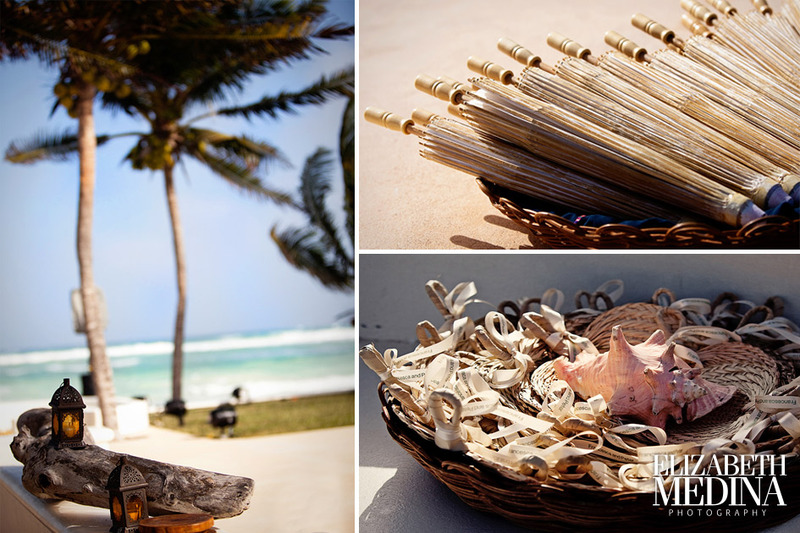 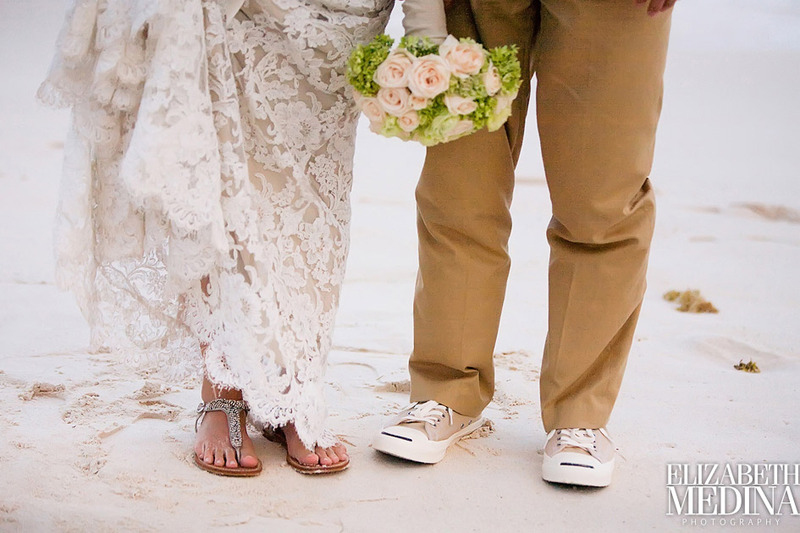 A few photos of the beautiful beach wedding details. 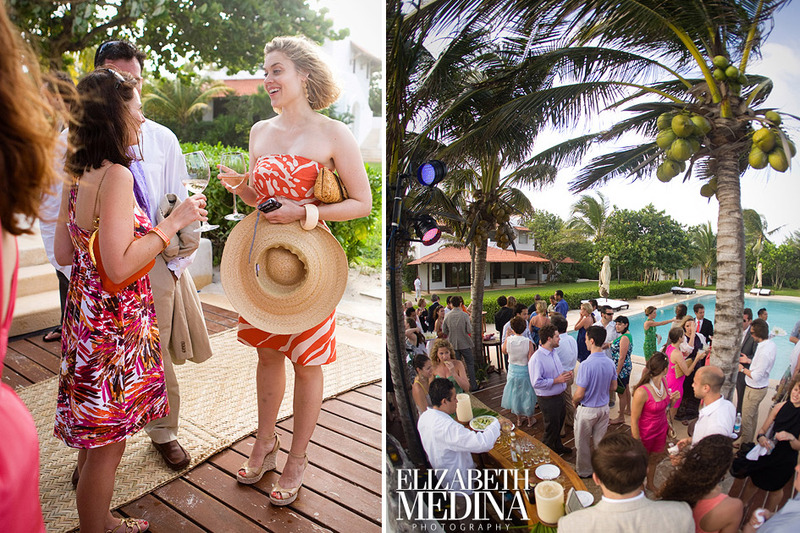 The cocktail hour, and dinner reception were held poolside overlooking the ocean. 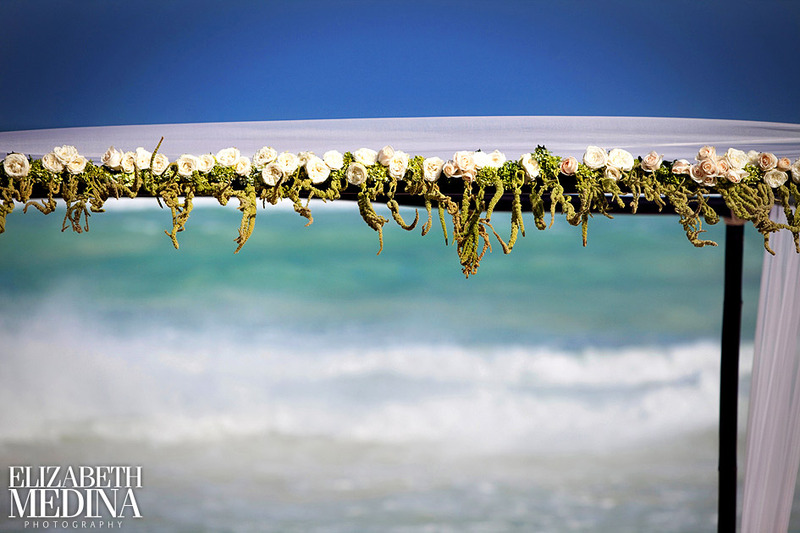 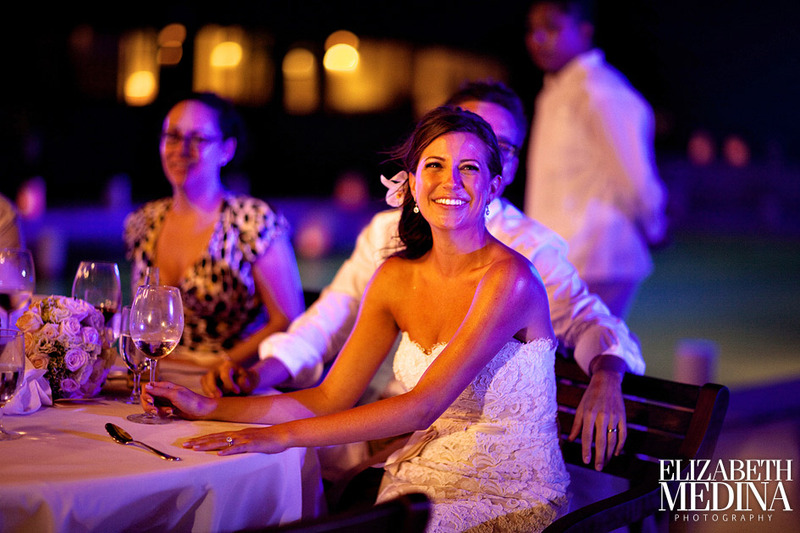 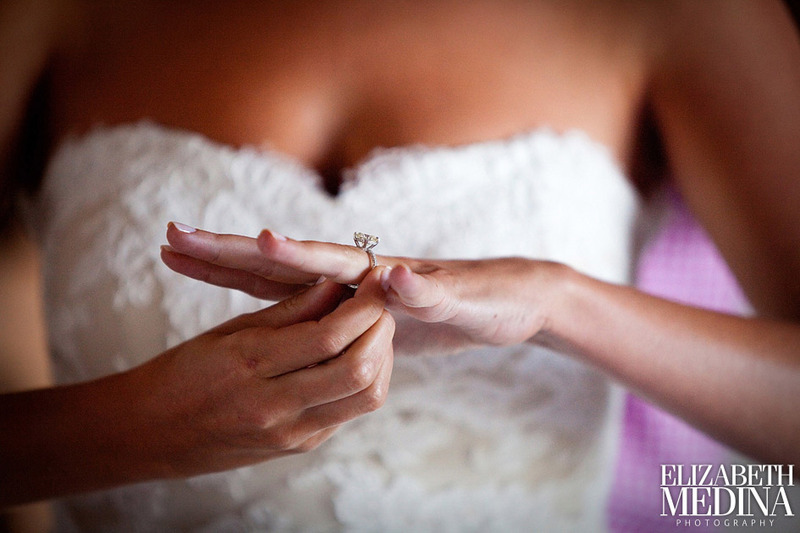 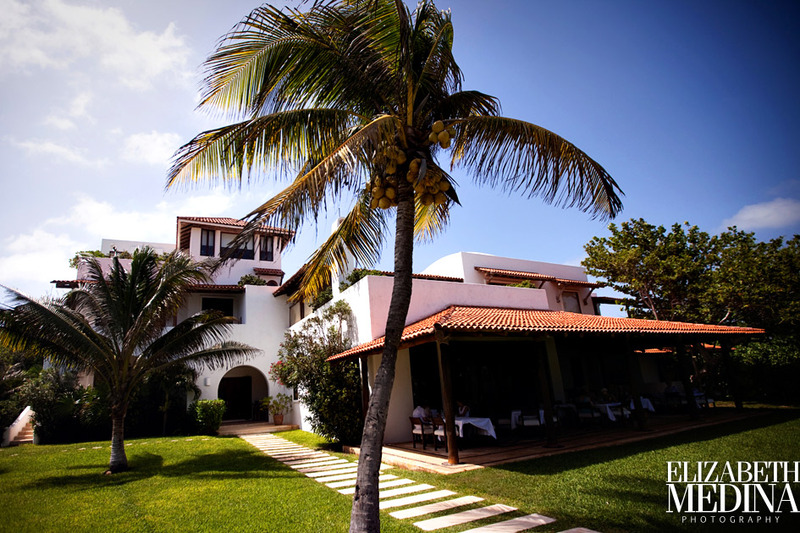 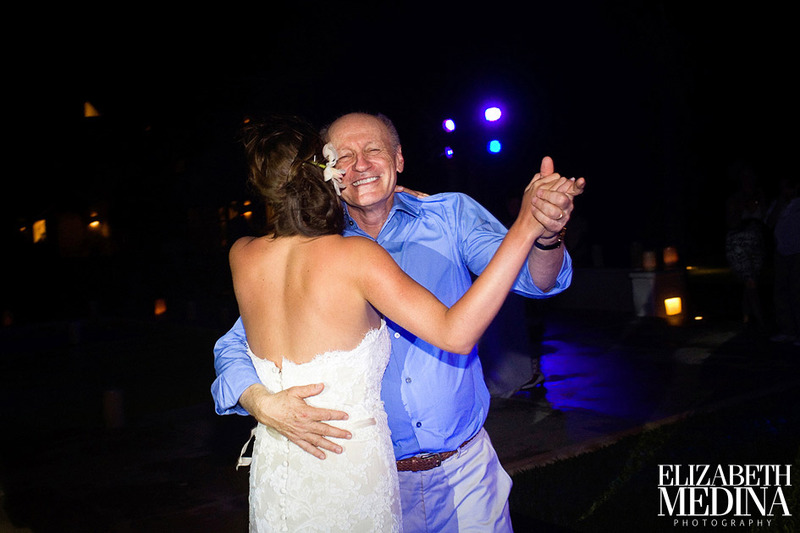 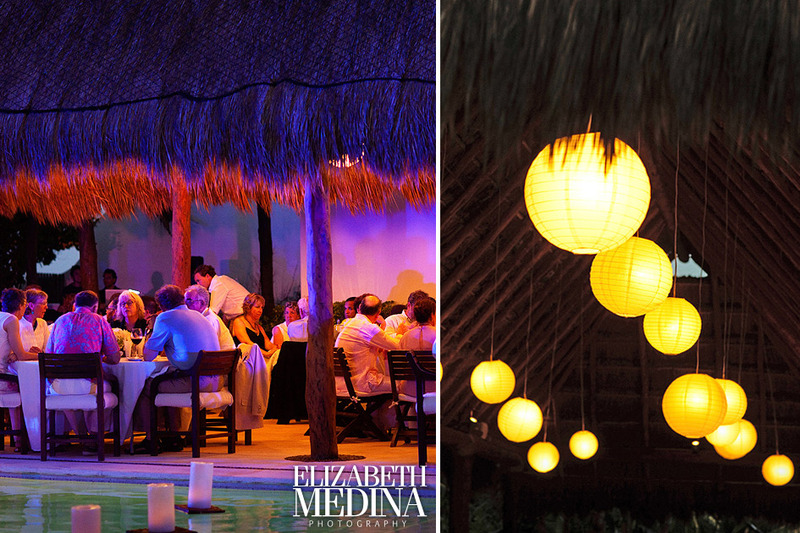 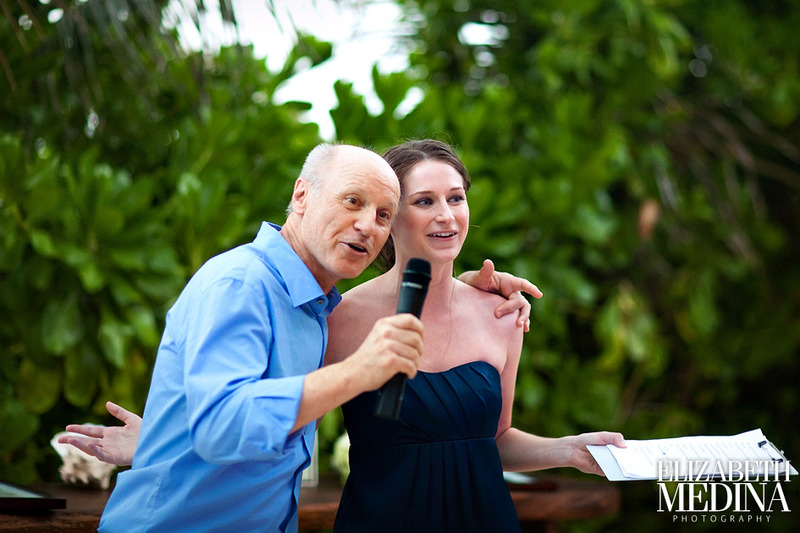 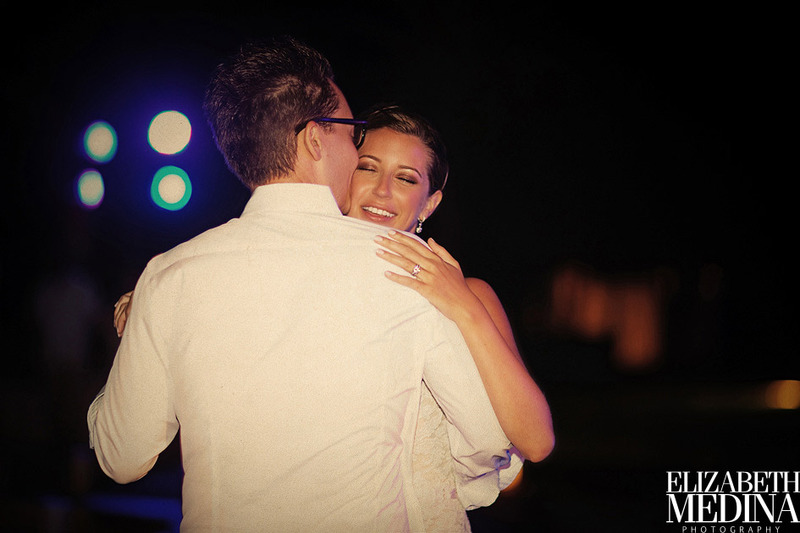 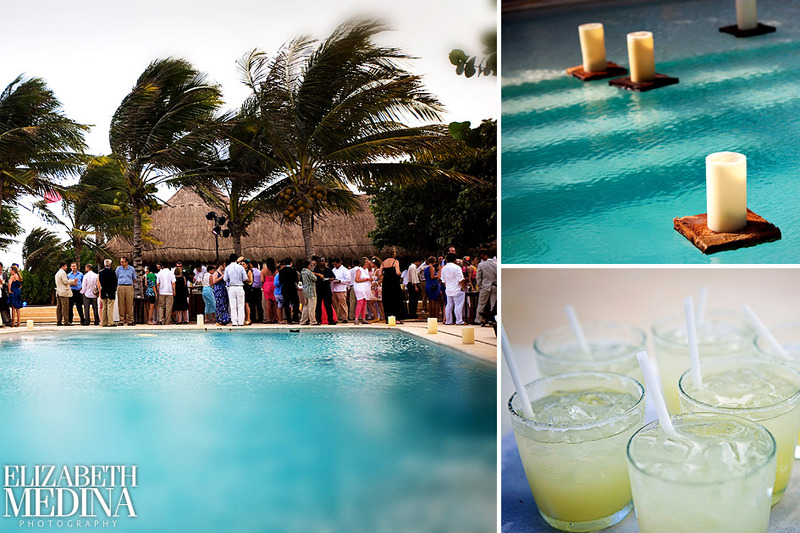 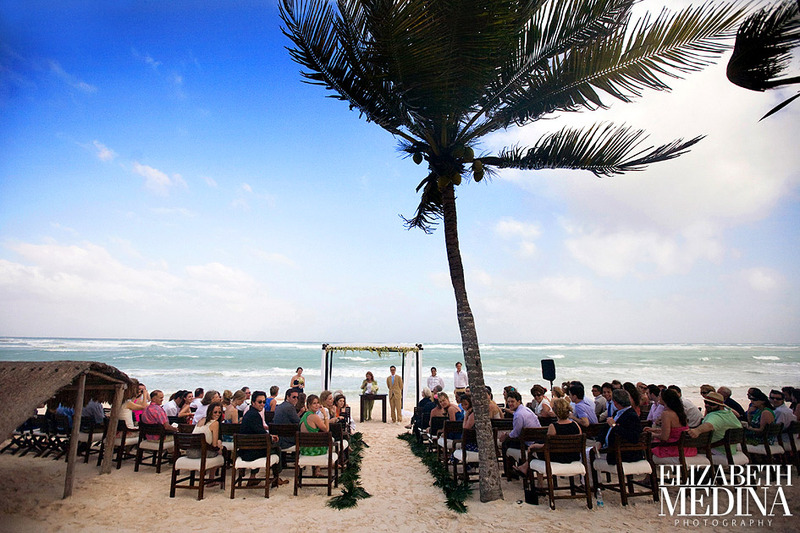 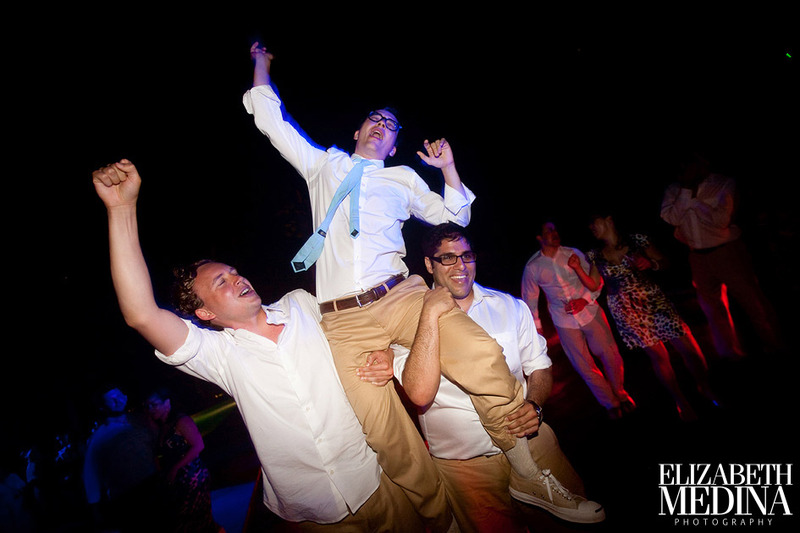 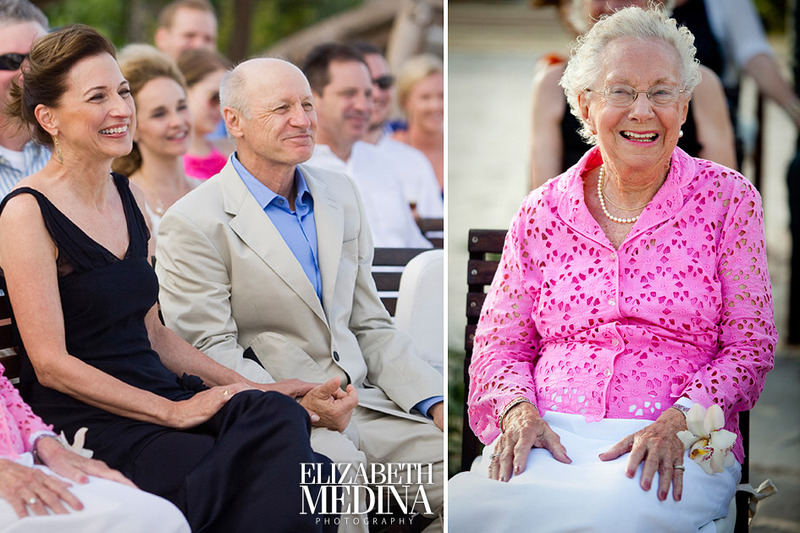 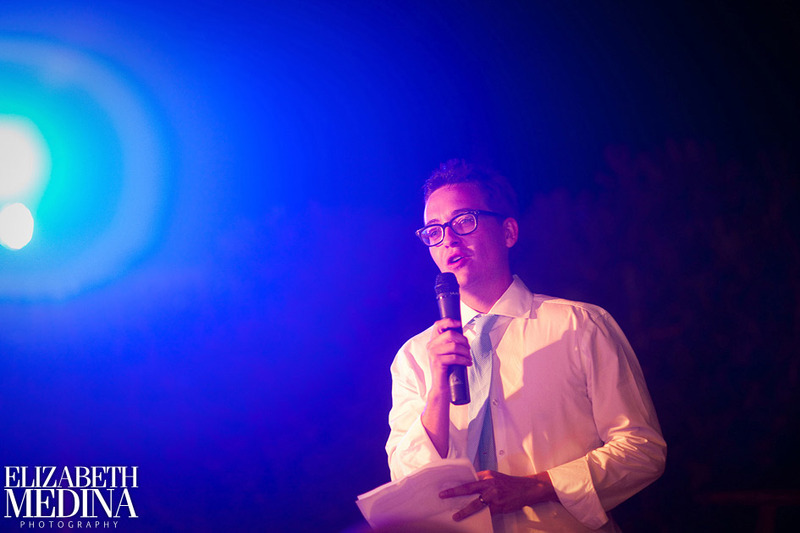 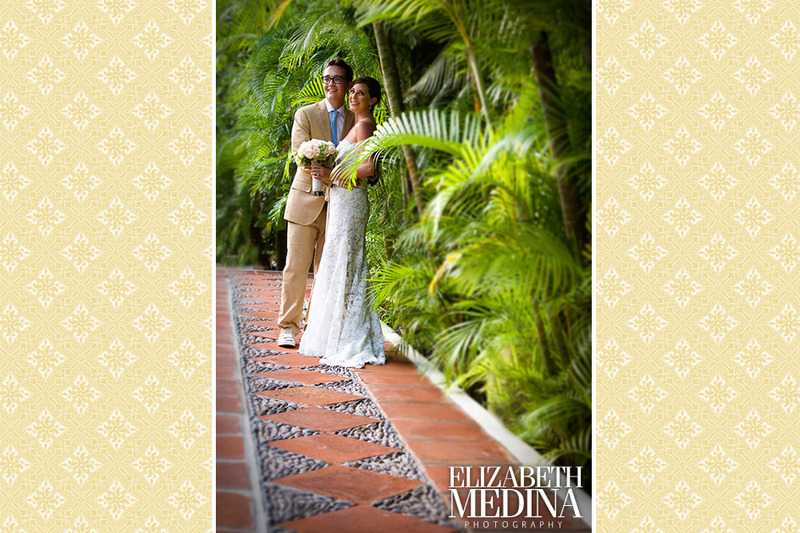 Elizabeth Medina Photography specializes in destination wedding photojournalism, photographing weddings in the Mayan Riviera, Cancun, Yucatan, Costa Careyes, San Miguel de Allende, Puerto Valarta and throughout Mexico.